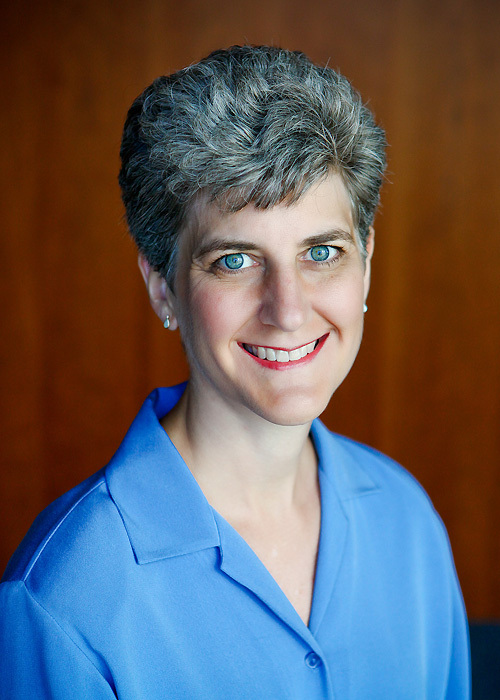 Dr. Julie Haugen graduated with a degree in Biomedical Engineering from the University of Iowa in 1987 and from the University Of Iowa College Of Medicine in 1991. She completed a residency in Obstetrics and Gynecology at the University of California, Irvine in 1995 where she was the chief resident. After a brief stint with a Houston, Texas private practice, she moved back to the west coast and joined Pacific Women’s Center in Eugene in 1997. She has treasured her time in Eugene and has made it her home. Her practice has focused on a collaborative approach with her patients. On a daily basis, she is privileged to learn from her patients and their life experience. She enjoys interacting with women throughout their lives and sharing in both the medical challenges and triumphs they experience. Dr. Haugen’s practice encompasses obstetrics, gynecology and infertility including office and surgical procedures, including Da Vinci Robotics. Since 2000, Dr Haugen has worked with her trusted RN, Tracy Peters-Meisel, who has promised not to retire until she does! She and her husband have a daughter born in 1998 and twins (son and daughter) born in 2003. The whole family enjoys kayaking and downhill skiing (the hills are better here than in Iowa). Little Known Fact: Dr. Haugen has taken up the ukulele (but prefers not to wear the coconut shells and grass skirt)!